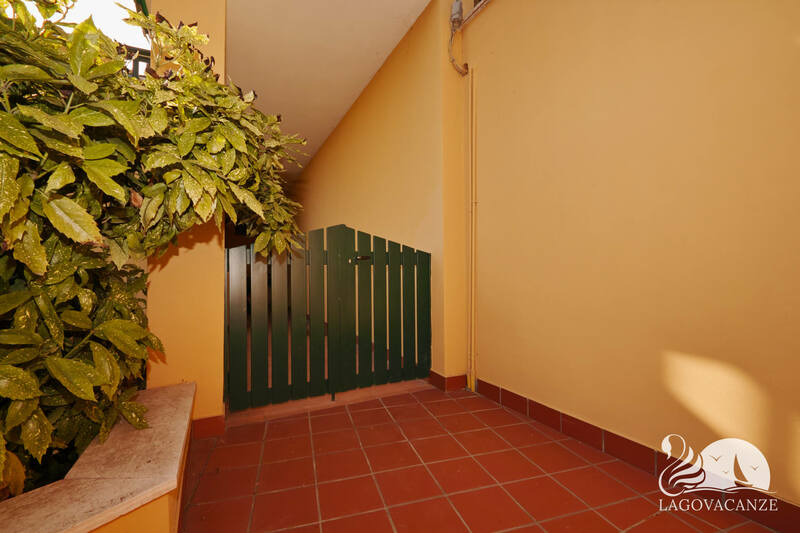 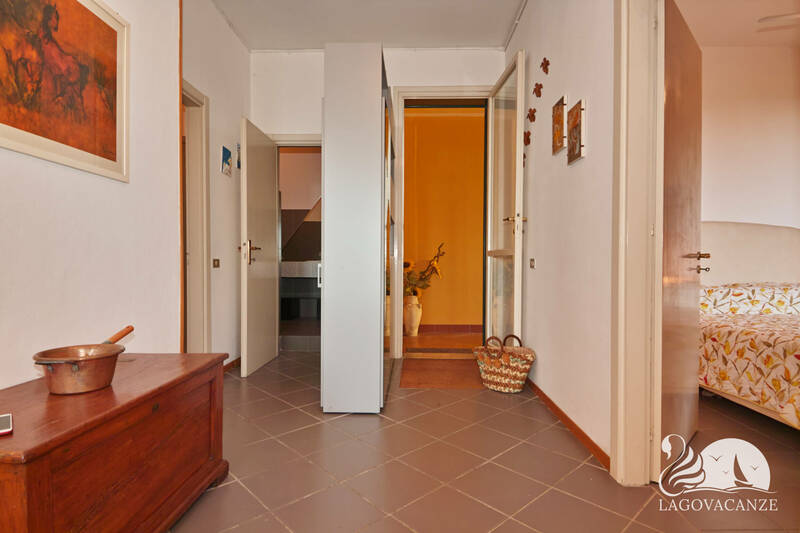 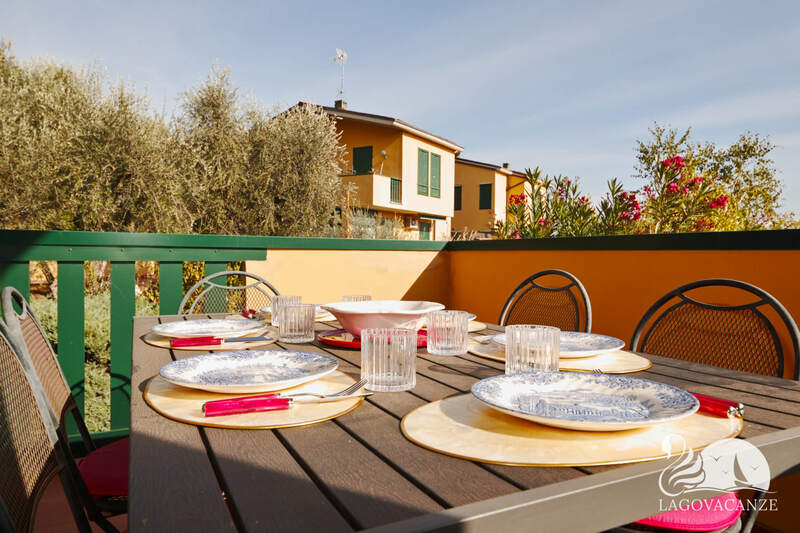 Residence to holiday rent in Polpenazze del Garda, not far from the Garda Lake. 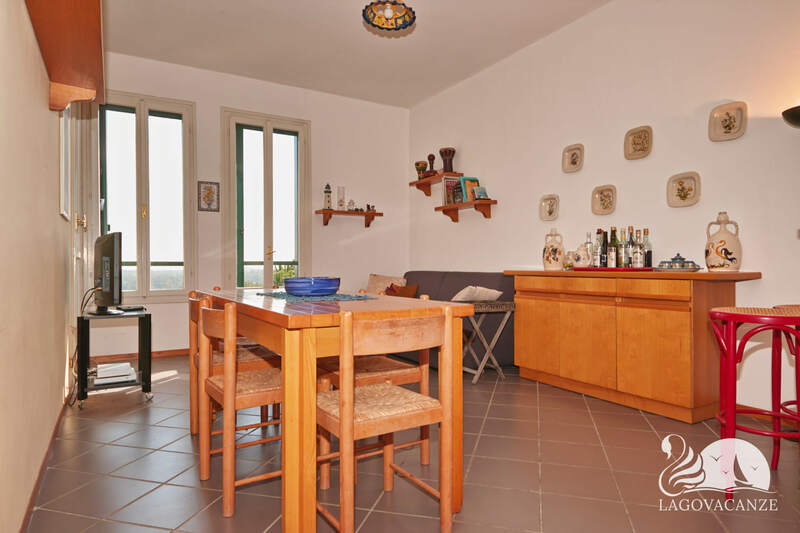 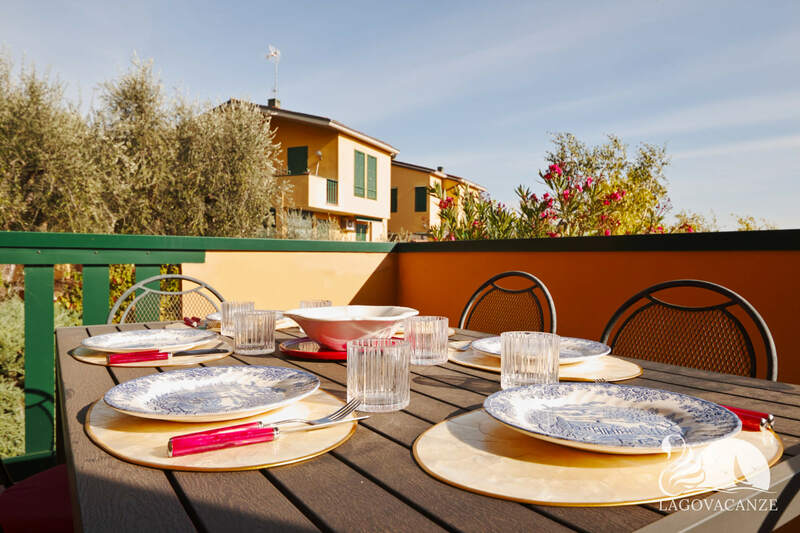 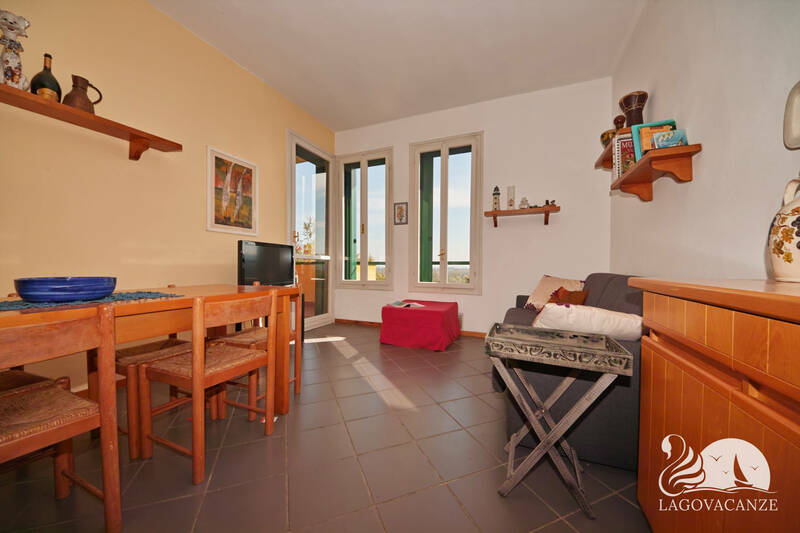 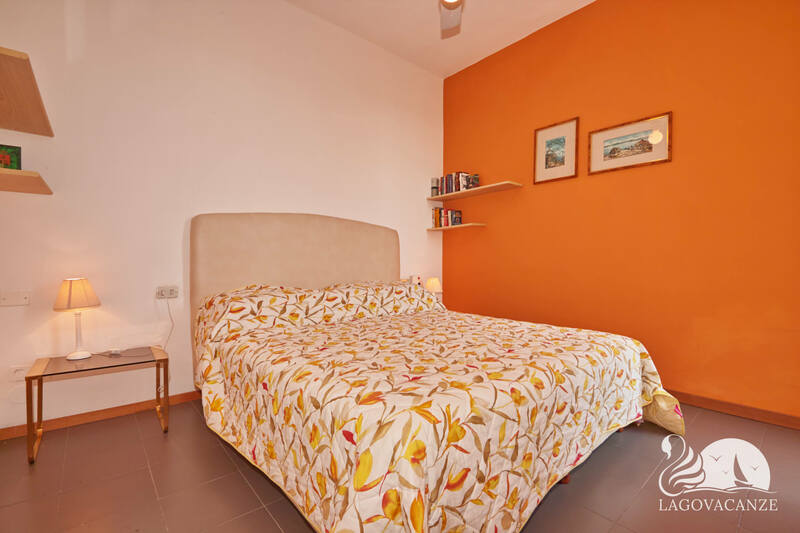 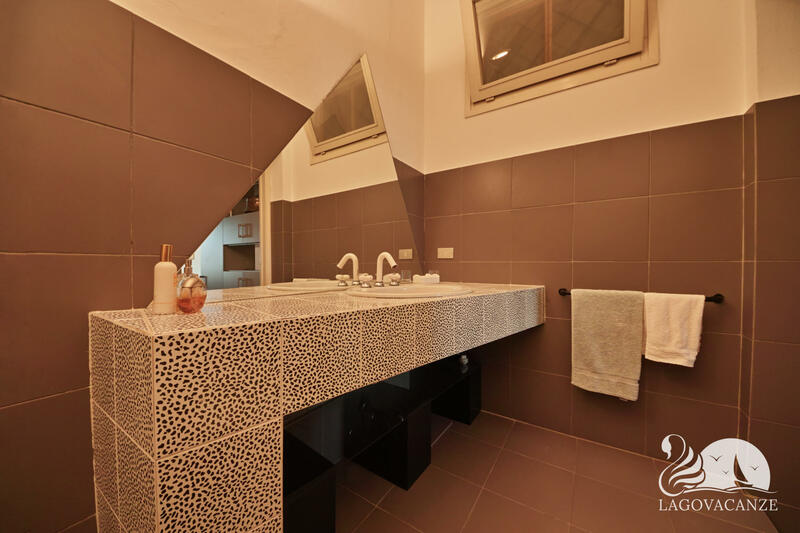 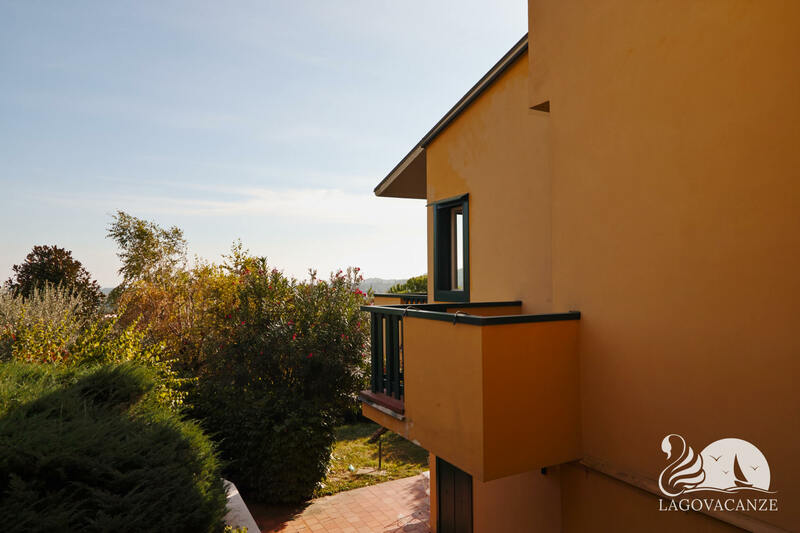 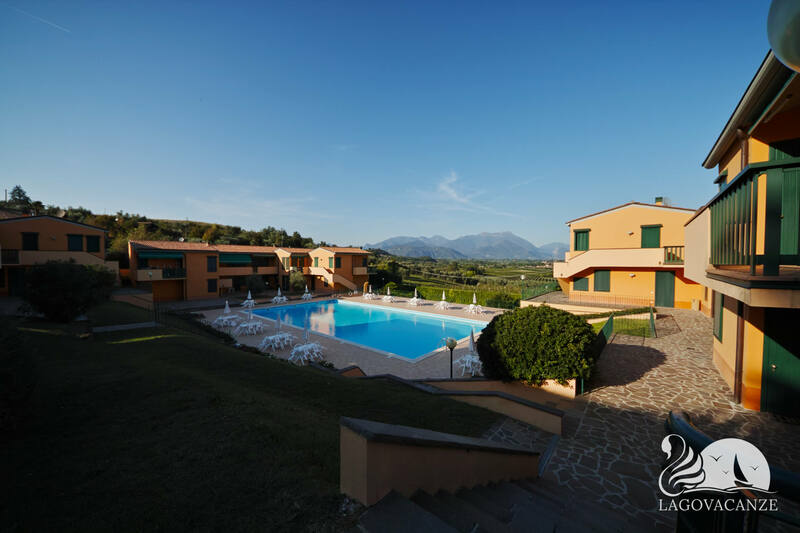 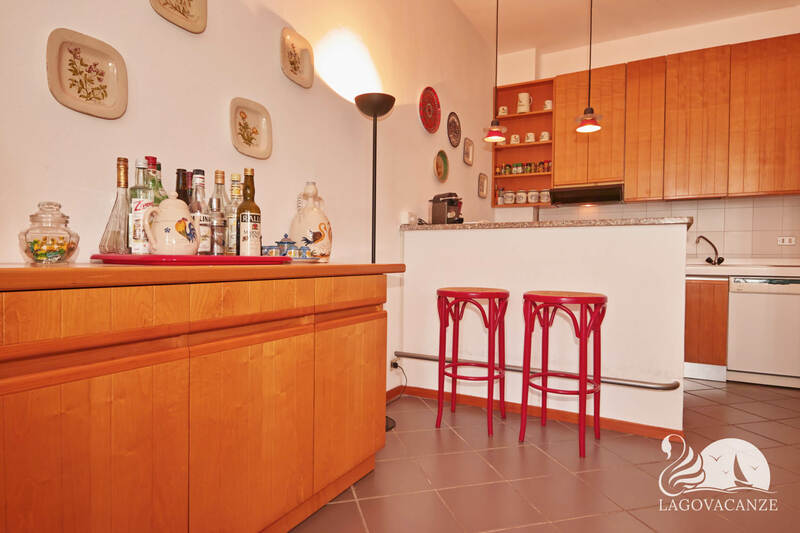 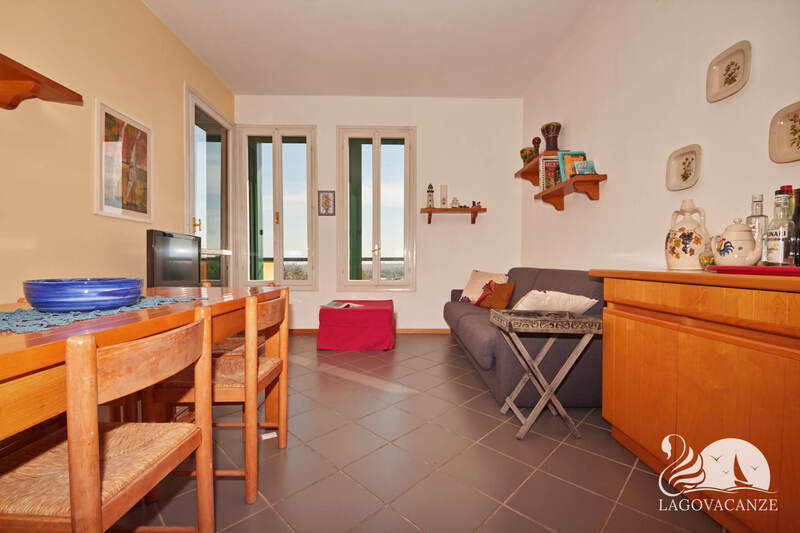 The residence has a marvellous Garda Lake view, private terrace, common swimming pool and also a a big residence common park with tennis court and sauna. 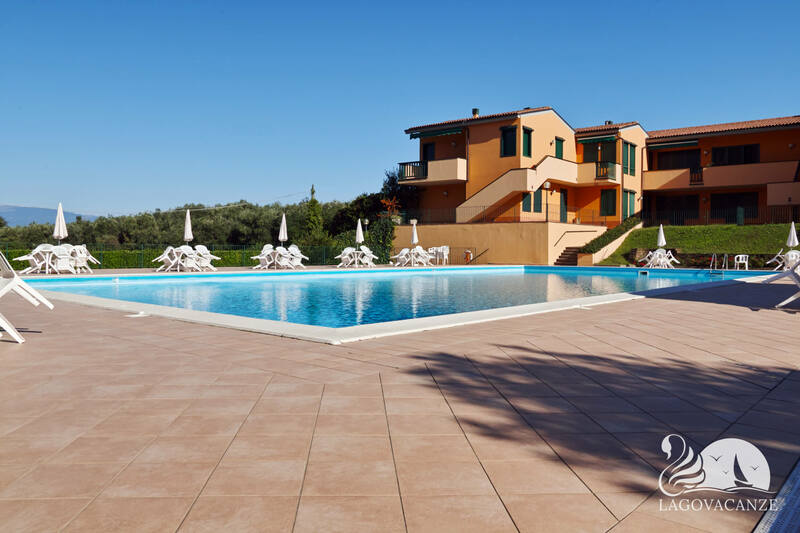 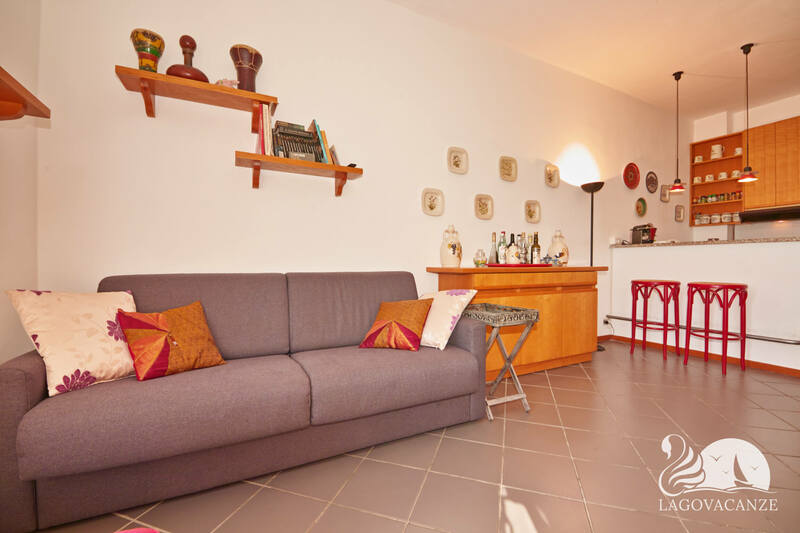 Ideal for families, until 6 persons, who would like to spend an holiday not far from Garda Lake. 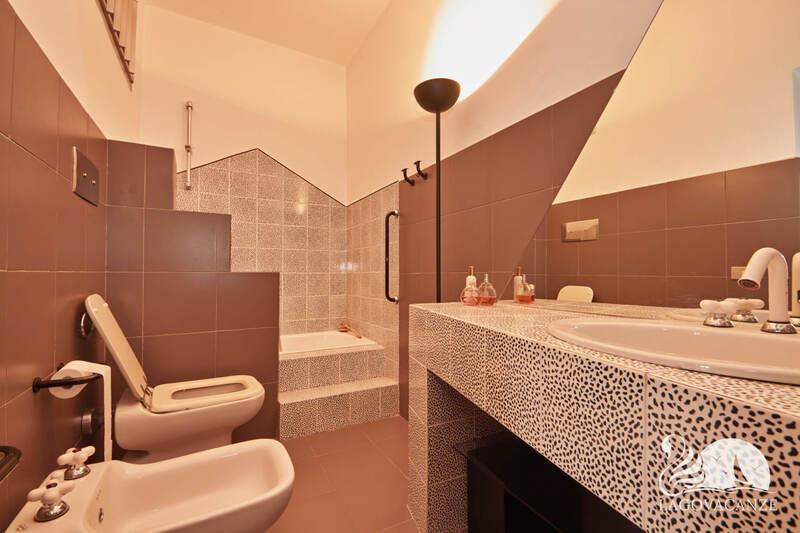 The apartment has every type of comfort and accessories, its development entirely at the ground floor. 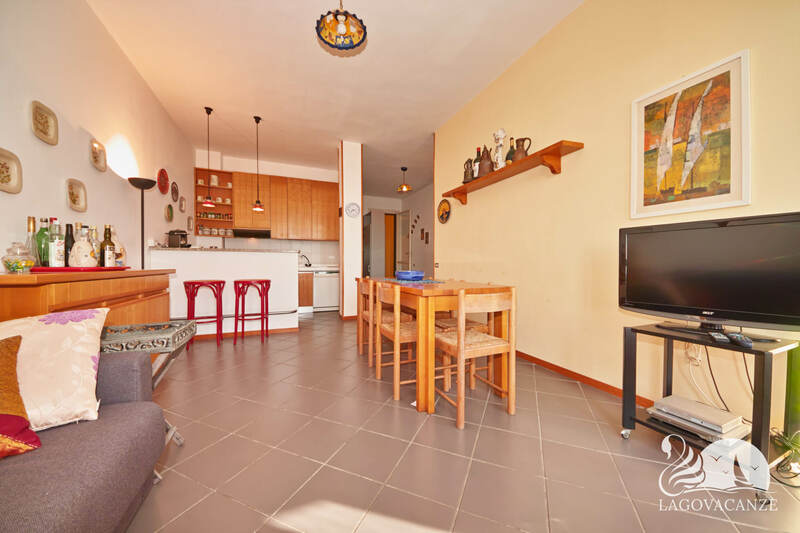 The living room as dining table, equipped kitchen, tv and master sofa. 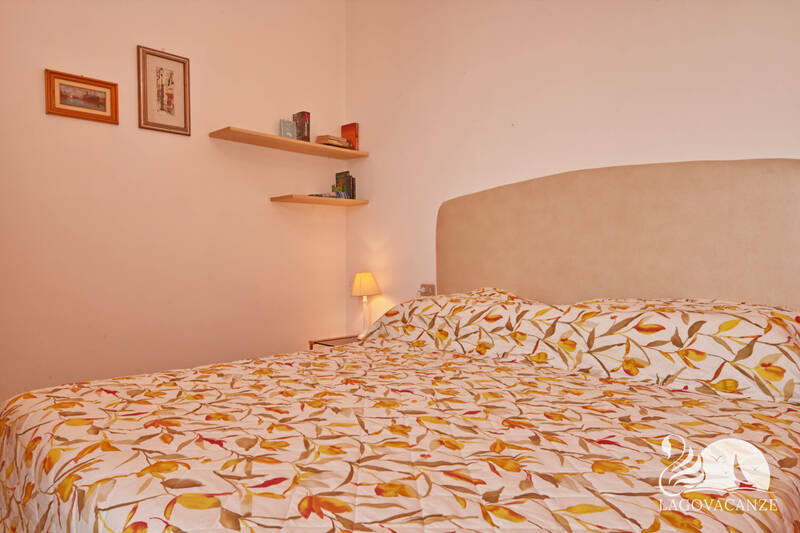 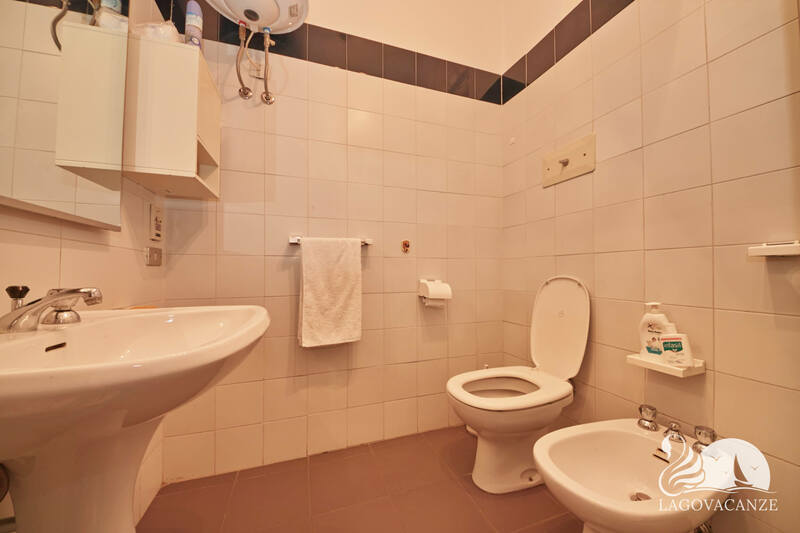 The 2 bedrooms are both with master bed. 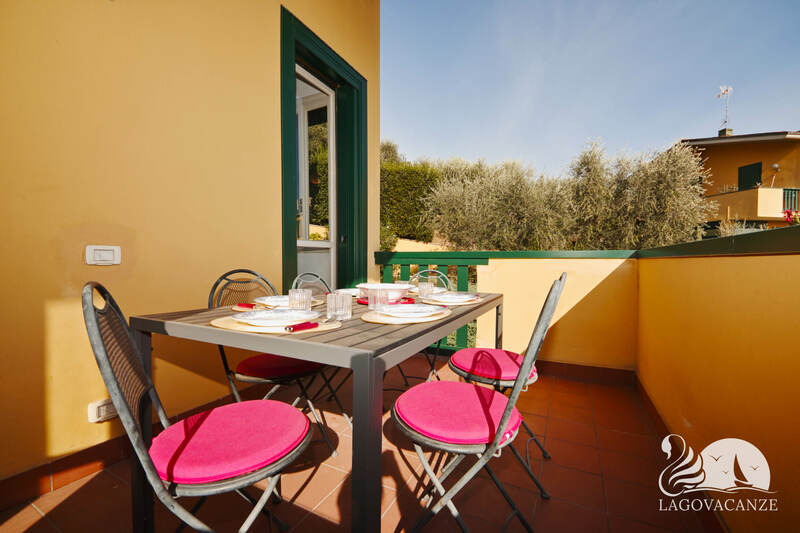 In front to the living room there is the private terrace with dining table, where you can spend your holiday evening with your friends. 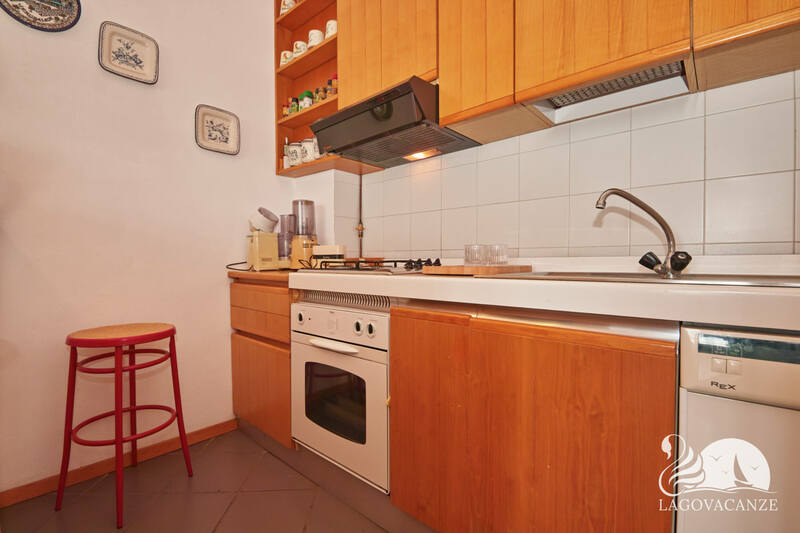 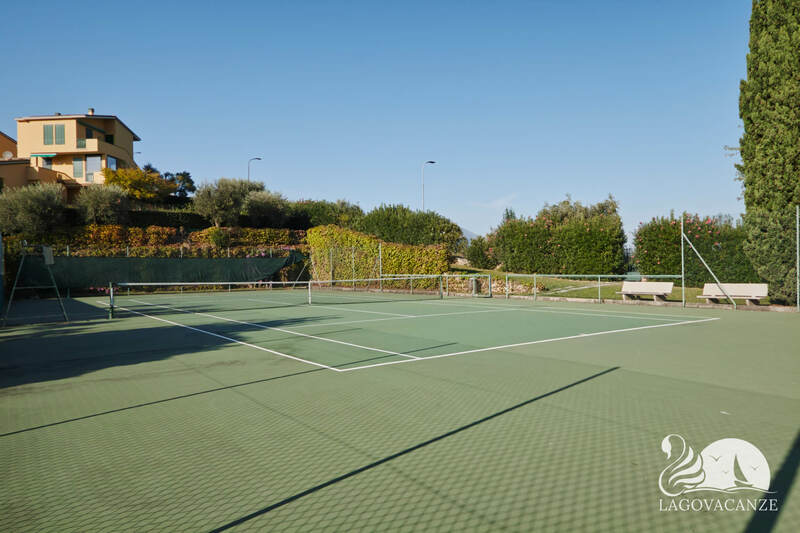 In the common park of the residence, you will find the tennis court and the sauna. 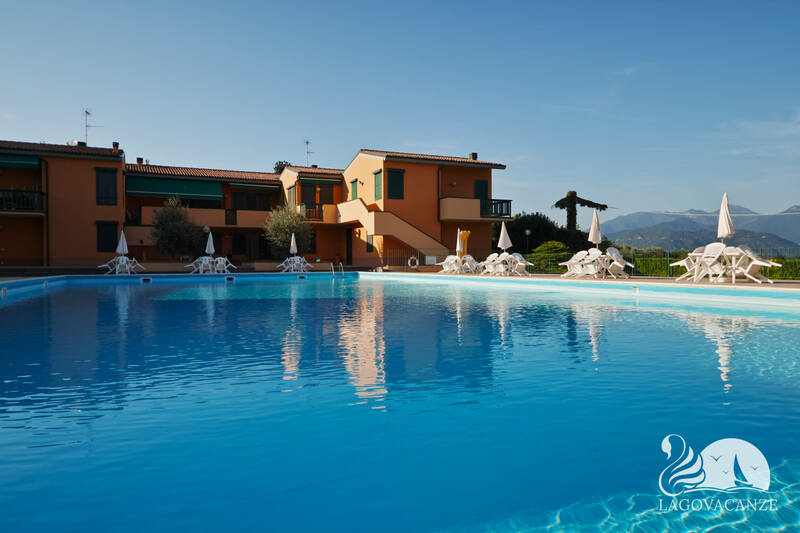 In the near residence, you will find the common swimming pool. 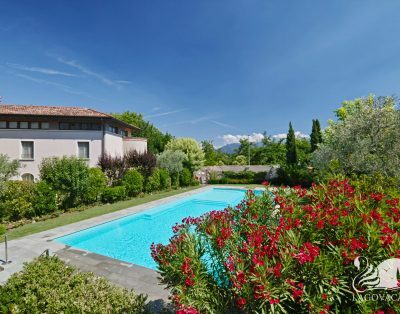 Magnificent view of Garda Lake. 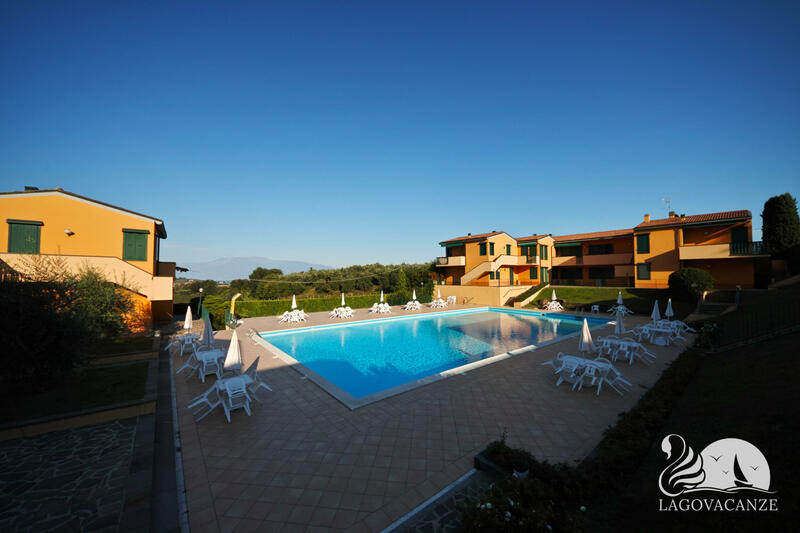 Holiday to research of relaxation.